Walt Disney Book Scans - The Little Mermaid: The Story of Ariel (English Version). 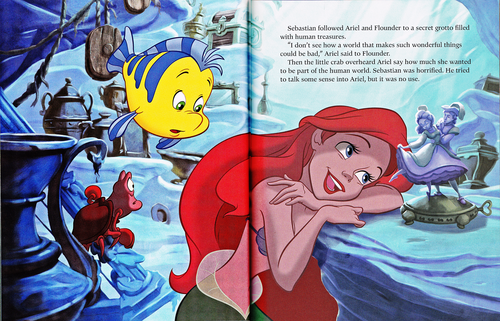 Walt Disney Book Image of Sebastian, flunder and Princess Ariel from the Walt Disney Book "The Little Mermaid: The Story of Ariel" (2016). 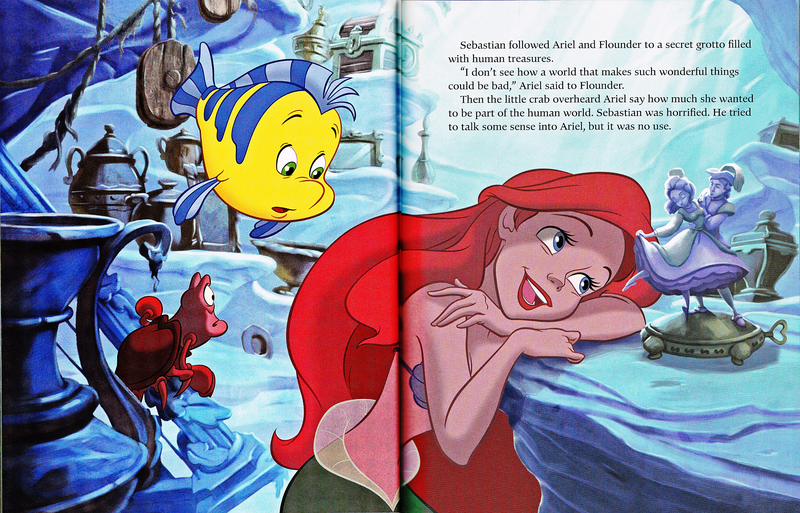 HD Wallpaper and background images in the Walt Disney-Figuren club tagged: walt disney characters walt disney book scans the little mermaid: the story of ariel sebastian flounder princess ariel. This Walt Disney-Figuren photo contains anime, comic, manga, cartoon, comic buch, karikatur, and comics. Wow! Amazing Scanned Picture!! What scanner did you used?